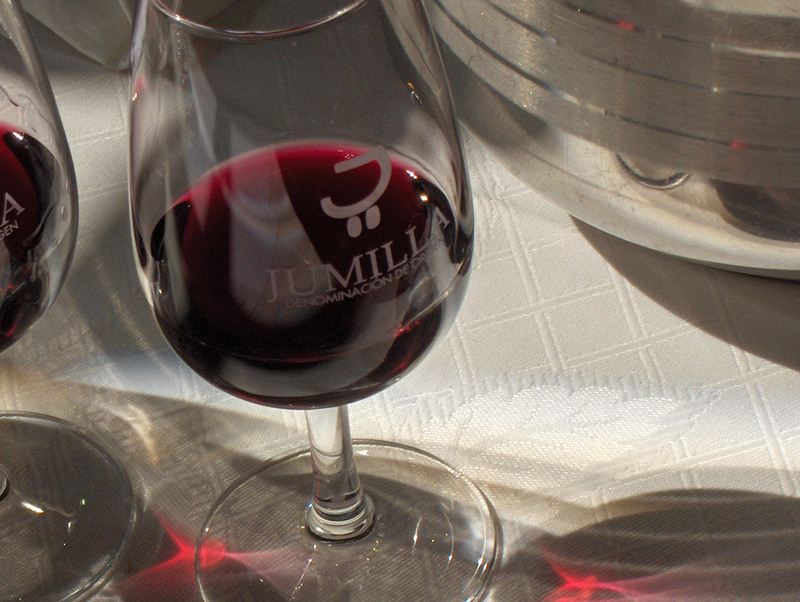 Designation of Origin Jumilla wines are currently elaborated with the most modern techniques. Coupled with the extreme care of the grapes, this gives Jumilla wines an excellent quality, making the Designation of Origin Jumilla an emerging and leading designation within the domestic and international wine sectors. The elaboration and aging of Jumilla wines takes place in wineries located within the designation’s production area. These wineries have the most modern premises, comprising of tables for selection, inert materials, roll crushers, cold devices, pneumatic presses, etc., in order to obtain wines of maximum quality. 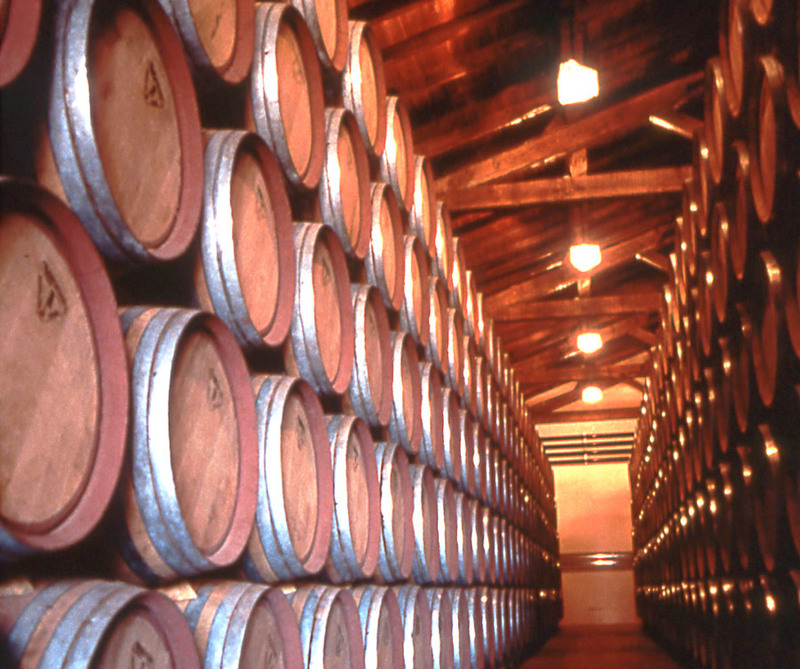 In the same way, aging halls have a constant cool temperature throughout the year, with the appropriate humidity and ventilation, allocating the best quality wines to become Crianza wines, which are introduced in casks made of the best oak. The characteristic that distinguishes DO Jumilla wines from other wines is that they are elaborated from the Monastrell variety of grape, which grows on over 80% of the cultivated area. Through the modernisation efforts of producers and wine-makers, the wines have reached the excellence and recognition of the Spanish and worldwide wine sectors. Amongst these, rosé wines stand out. The majority of rosé wines are obtained from the Monastrell variety through short maceration in contact with the pulp and the skins. They have pink, raspberry and cherry tonalities in purple shades. They have fruity and elegant aromas, and they taste delicious and fresh in your mouth. Red wines, with their dominant presence of the Monastrell grape, have a strong colour, generally an intense purple red with purplish, very expressive edgings and a fruity aroma (black and ripe fruit, plums…). They have live tannins in your mouth and big body. Regarding the aging red wines, apart from a well integrated wood, they are flavorous, fleshy and have a very complex aroma. Let’s not forget about the sweet red wines, natural and liqueur wines, shiny and dense wines, which all have very intense colour and the smell of ripe fruit (raisins, figs…). They feel tactile and very persistent in your mouth. They are traditional wines from the area and have an undeniable quality.